Feat. Interview with Gospel Artist Art McAllister and the Word of God by Pastor George A. Todd Jr.
Posted on 25 March 2018. 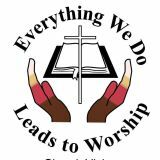 Tags: Art McAllister, Black Gospel Music, offering of praise, Pastor Bishop Dr. George A. Todd Jr. 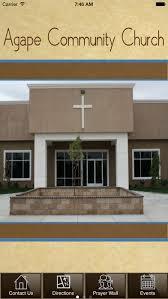 Welcome to Gospel for the Glory of Jesus. 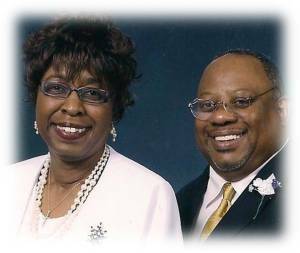 Today’s program features an interview with Gospel Artist Art McAllister and music from his the new cd, Offering of Praise and the Word of God by the leader of the Agape Community Church in Lancaster, Pastor Bishop George A. Todd Jr.
Come Worship the Lords with us. 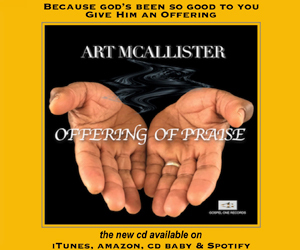 Minister Art McAllister introduces us to his new CD ‘Offering of Praise’. He talks about the trials, tribulations and blessings from God that it took to write and complete this life changing project. 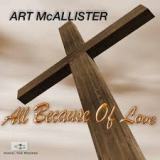 Melvin Slade interviews gospel artist Art McAllister and plays new music from Art’s new project ‘All Because of Love’. 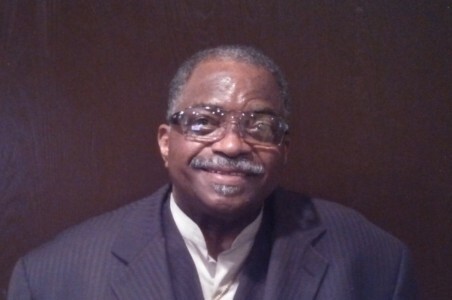 Apostle William T. Broadous, Pastor of Calvary Baptist Church of Pacoima speaks to us about gratitude for Jesus in his message, ‘Where Are The Nine’ from the book of Luke. Posted on 09 November 2014. 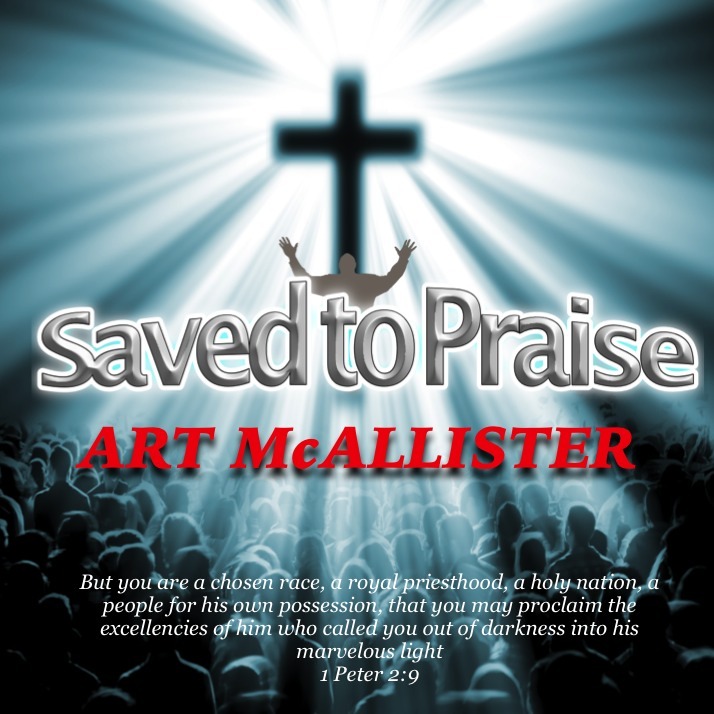 Interview with Gospel Artist Art McAllister on his new CD ‘Saved To Praise’ and preview of three of the tracks. 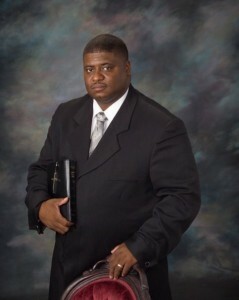 Apostle William T. Broadous, Sr. Pastor of Calvary Baptist Church of Pacoima brings us the Word of God on the changes Jesus he has made in us since he came into our lives in his message ‘Look At Us Now’. 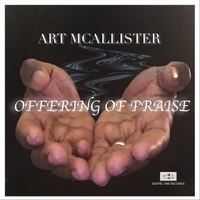 Click on the player below to hear his message or click on the player above to hear the interview and preview with Gospel Artist Art McAllister.